The leaves are falling and the Borough of Conshohocken has announced that it will begin begin leaf-vac collection on Wednesday, November 14th. Leaves will be collected on Wednesdays, Thursdays and Fridays following the rotation schedule listed below. The Boroughs notices ask that the public be aware that adverse weather conditions or equipment malfunction could cause delays. After the posted schedule is complete, Public Services will continue to collect large leaf piles and clean all inlets and culverts as needed. 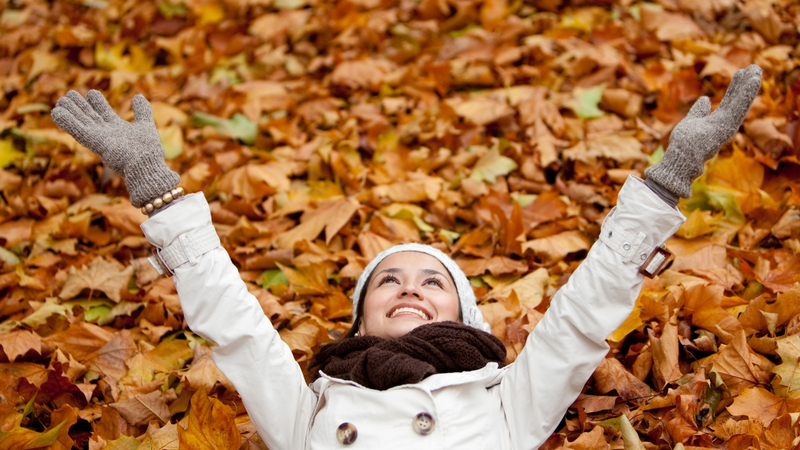 The leaf pile may extend along length of your entire property. Please rake your piles to the curb but not into the street. Please do not mix limbs, brush, and other debris in the leaf piles. This may result in damage to equipment and injuries to employees. Leaves will not be collected with trash. Trash with leaves commingled will also not be collected. Leaf collection is limited on E. Hector and Elm Streets due to narrow roads, high volume traffic, one-way traffic, and the leaf-vac equipment. Residents on these blocks should bag their leaves and/or yard waste and place curbside for pick up on Wednesdays. There is yard waste collection every Wednesday throughout the Borough.